We have all heard the phrase- “It’s better to give than to receive.” If you have ever donated your time or money to something or someone other than yourself, it is easy to attest to the validity of that statement when you experience the simple joy of giving freely. 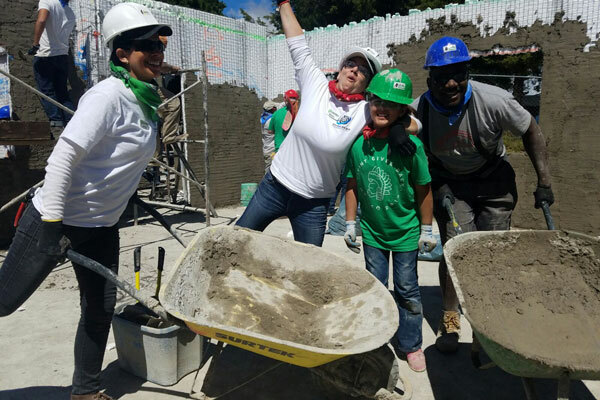 Lucky for us, giving doesn’t have to begin or end with the holiday season, it can truly be a year round commitment- not only in your own communities, but in the communities of others throughout the world when you take a volunteer vacation. 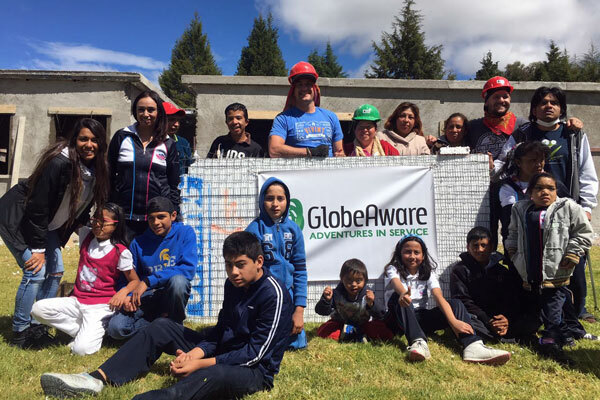 This fall we had the pleasure of working with a corporate group of volunteers who dedicated their time and efforts to giving back to special needs children in Tlaxcala, Mexico. 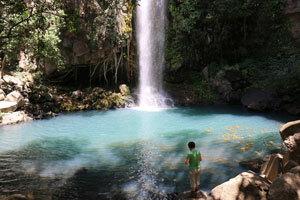 Tlaxcala, Mexico is home to over 44,000 people with disabilities. They often suffer discrimination even from their own families and are not able to attend school or lead a normal life due to general lack of education and infrastructure. 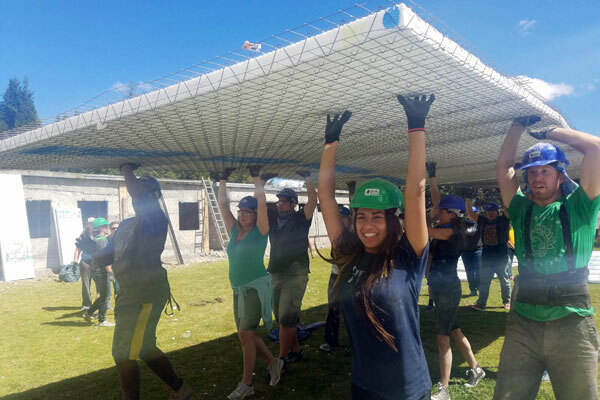 Our volunteers worked with the community to build an updated center for the Tlaxcala Institute for People with Disabilities- a center that serves thousands of kids on the autism spectrum, Asperger’s, Downs, Angelmans and other special needs each year. Around 150 hands and hearts came together to update the community center with a brand new structure that houses six classrooms/therapy rooms for children with disabilities. 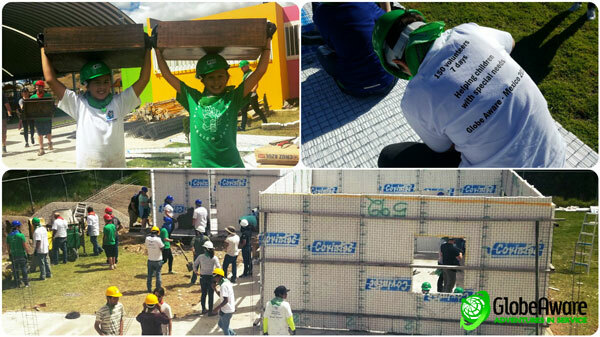 Our volunteers worked tirelessly together to build the structure from the ground up, and it was inspiring to see a common spirit within a group working together for a good and cause. 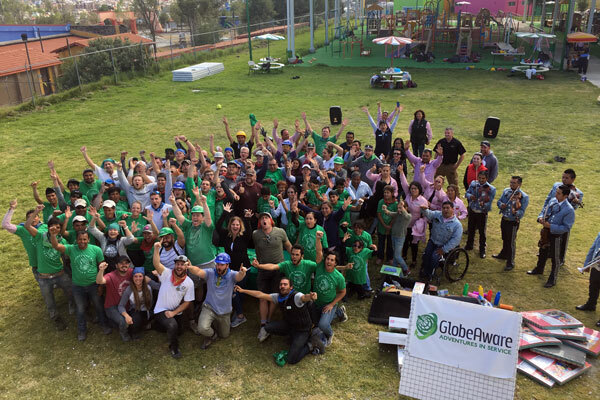 In addition to the build, the volunteers also had the opportunity to meet and work with children, planting trees alongside them, and even engaging in friendly games of soccer. We are so grateful for each and every volunteer whose dedication to giving back to children in need and sharing their loving, positive energy put smiles on countless faces, and truly made a difference in this community. Tis’ the season to experience the joys of giving! 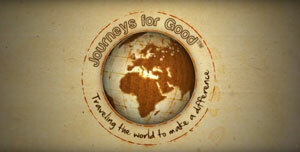 Globe Aware is excited to announce a partnership wth Emmy Award winning Journeys for Good to film and document corporate groups. This is a great opportunity for corporate groups who may want their efforts filmed by a professional, video-documentary experts who have previous experience on volunteer vacation trips and destinations. The resulting, high-quality production can then be a great tool for staff used recruiting and retention.